Central Missouri Community Action Center (CMCA) assists families with obtaining government assistance with utilities through the LIHEAP program. Application and instructions can be found here or contact CMCA. 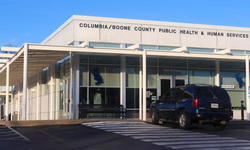 The Health Department offers one-time utility assistance of up to $250. Contact the department office for applications.